To fully list all of the Houston theatres that are now lost would take a whole website to itself. 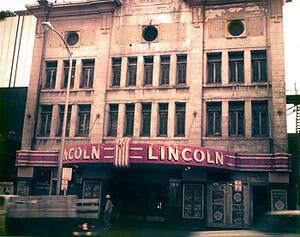 The sad fact is that most all of the historic theatres that the city once possessed are now gone. 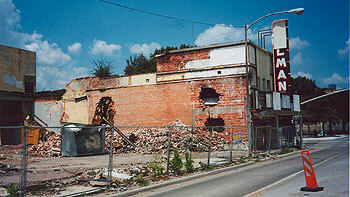 While a few still stand, they are mostly abandoned buildings that have long since been used to run a motion picture. The ones intact and in use can be counted on one hand: The 1926 Ritz Theatre, later rechristened as the Majestic Metro, is used for special events. It is the only theatre from the silent era still intact in its original condition. The River Oaks Theatre is still used for motion pictures, and is beloved by film lovers across the city. The Alabama Theatre underwent a full restoration when converted into a Bookstop retail store in 1984. While no movies are run there, it retains its original decor. 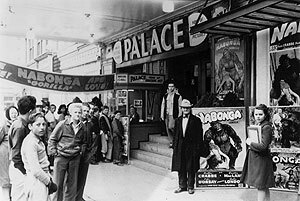 The grand downtown picture palaces  the Majestic, Loews State, Metropolitan, Queen, and Kirby  are all gone (see the Picture Palaces page), as are many others. Below are just a few of the lost. Originally known as the Olympia Opera House, the building was best known as the Lincoln Theatre, and catered to a black audience. 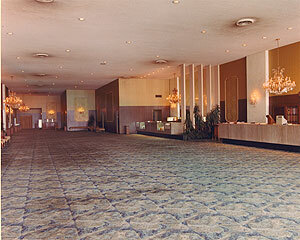 In the seventies, it was taken over by Alvin Guggenheim and renamed the Majestic. The Gaylynn Theatre, along with its sister Windsor Theatre, featured an enormous lobby. While the building still stands, the interior is gutted of its theatre past. 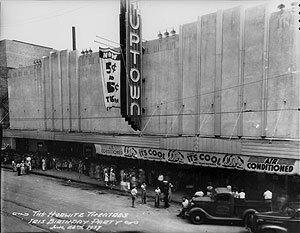 The Uptown Theatre was the grand finale for the Will Horwitz theatre chain, including an underground tunnel system that connected the Uptown with his Texan and Iris theatres. When Karl Hoblitzelle opened his 1923 Majjestic, his older Majestic was renamed the Palace.